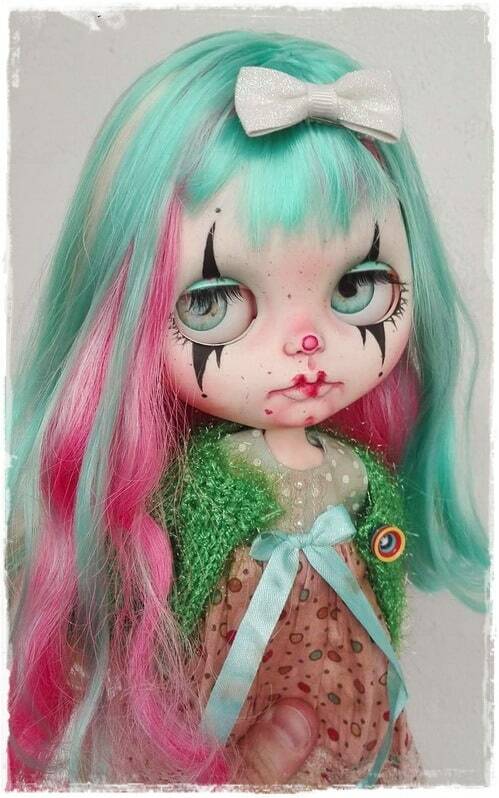 My name is Soraya Merino and I’m from Spain. 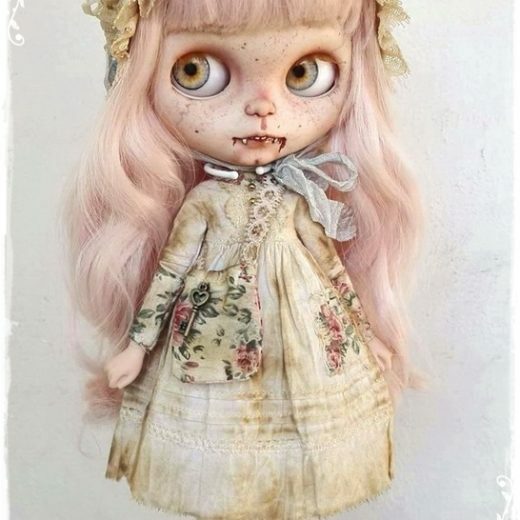 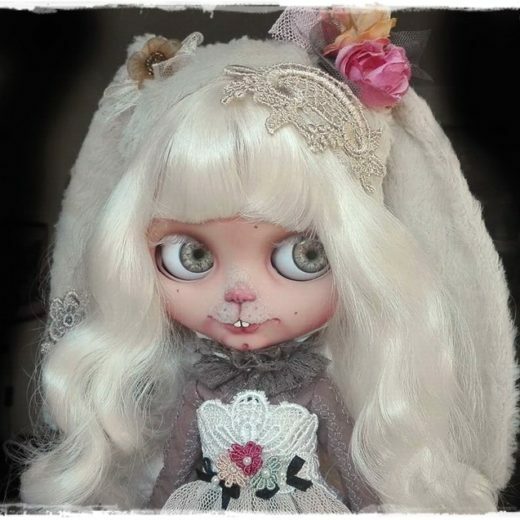 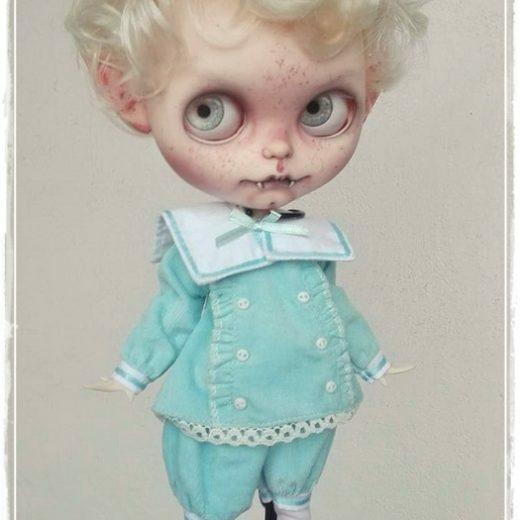 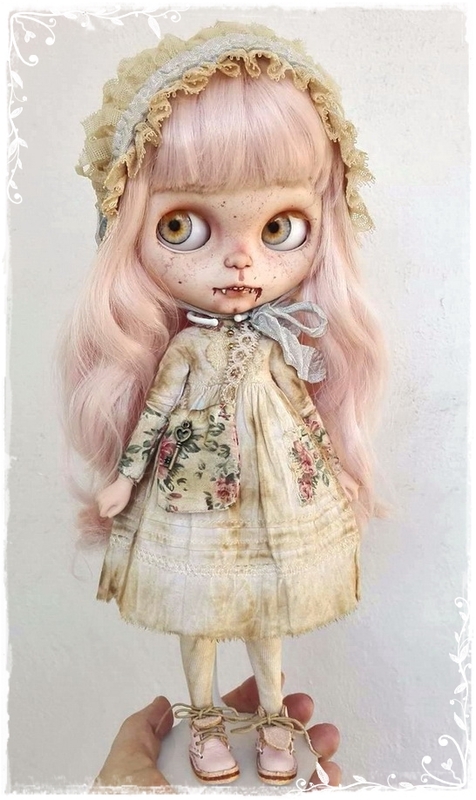 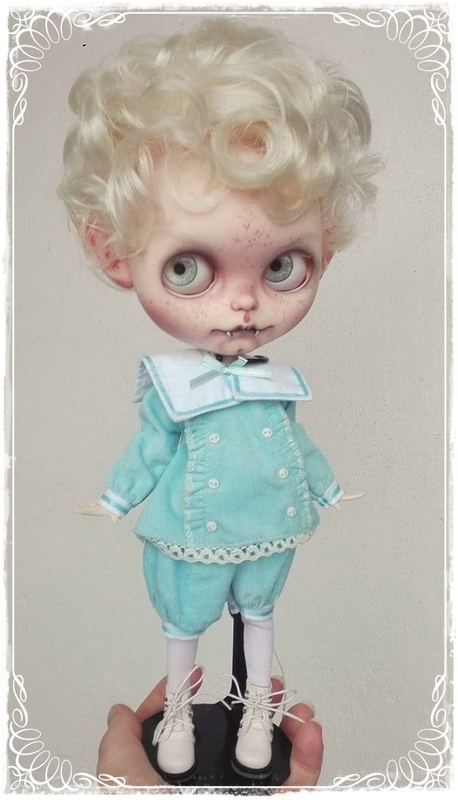 My Blythe brand is Antique Shop Dolls. 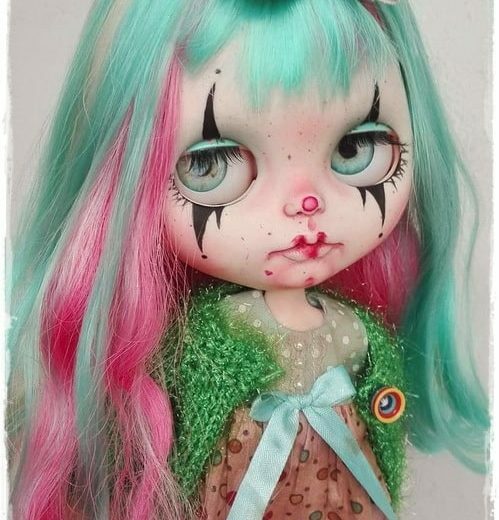 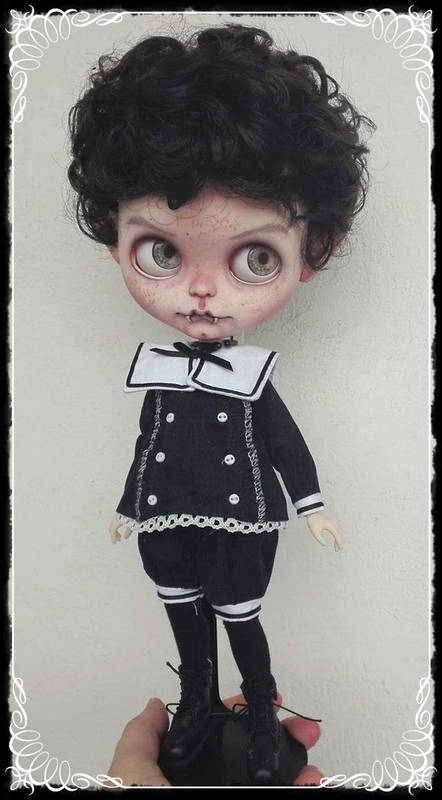 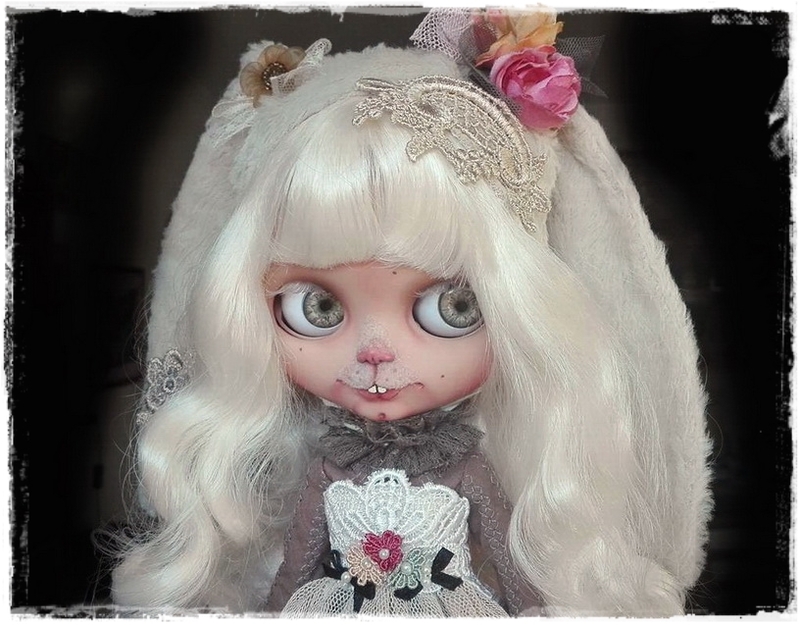 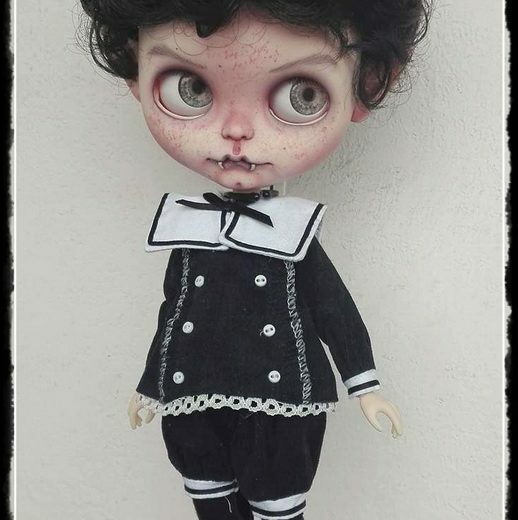 I’m making custom Blythes since 2016 though I’m into the doll making world since 1996. 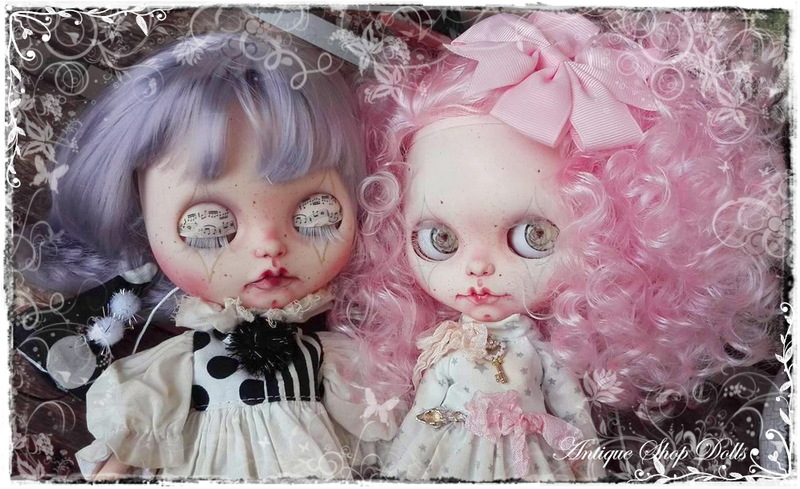 I hope you’ll enjoy my girls as much as I do.